Hello! Welcome to Songs of Shailendra! Shailendra (1923-1966) was probably the best Hindi Film lyricist ever. 1. 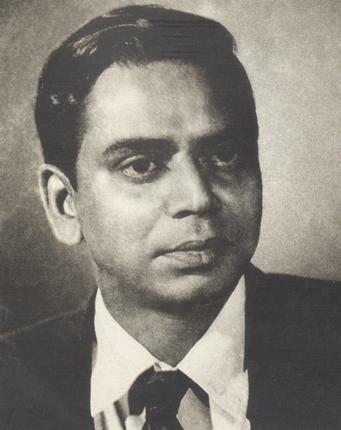 Lyrics of songs written by Shailendra for Hindi Films. 2. Information, anecdotes and statistics about songs written by Shailendra for Hindi Films.